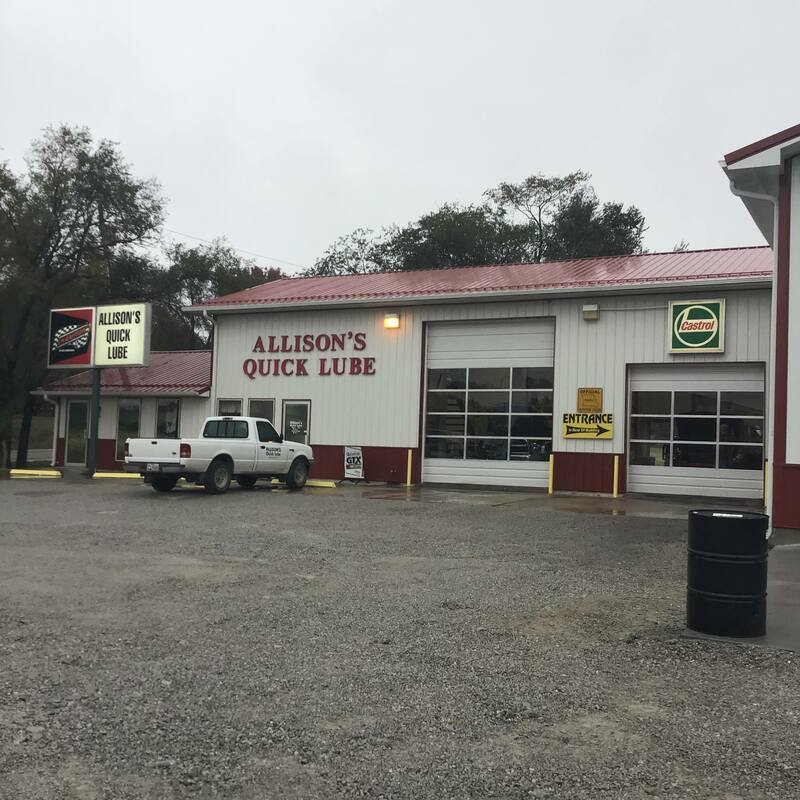 Since 1996 Allison's Quick Lube has provided motorists in El Dorado Springs, Missouri and the surrounding areas comprehensive auto maintenance that include light car and light truck services, transmission services and quick lube services. Their goal is to provide you with the best services available at affordable prices to keep you on the road. 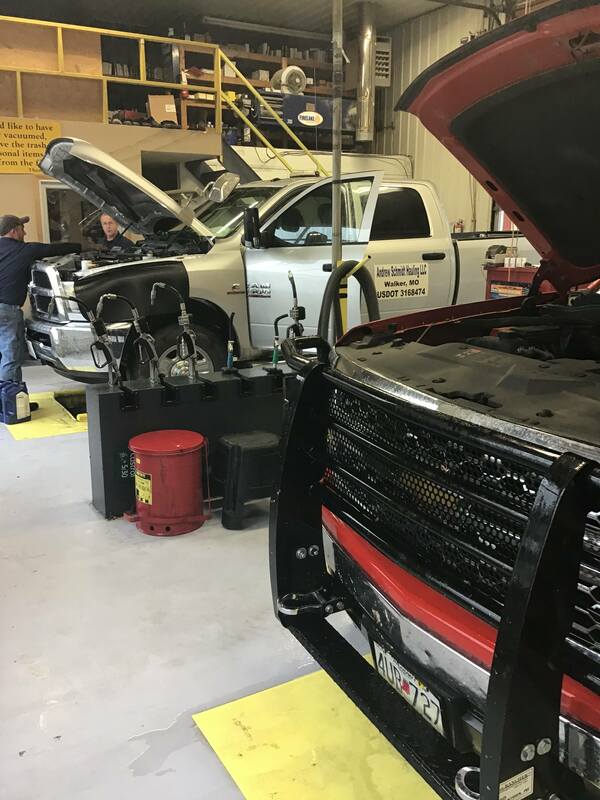 You will be hard pressed to find the same level of expertise that their auto specialists provide. 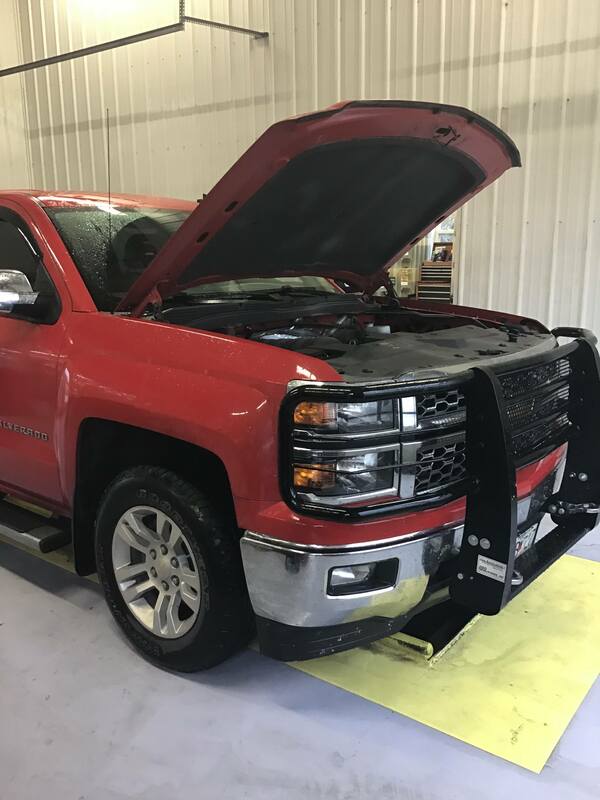 They have years of experience working on both domestic and import vehicles of all makes and models including diesel pickups and tractor trailer trucks. 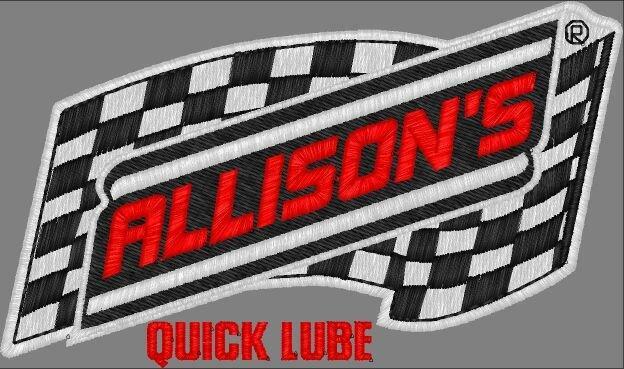 For a high performing vehicle trust Allison's Quick Lube with your car, truck or van. 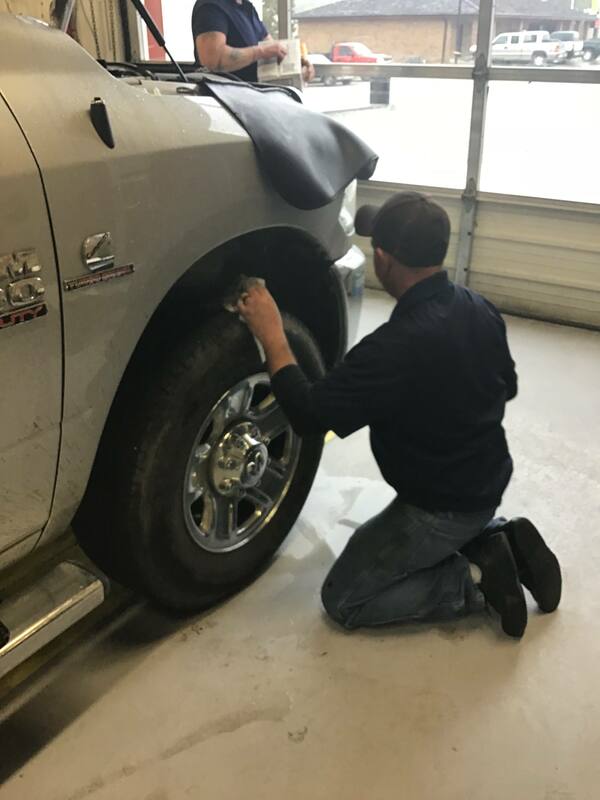 Quick, professional service with that home town feel, they treat each customer's vehicle like it's their own. 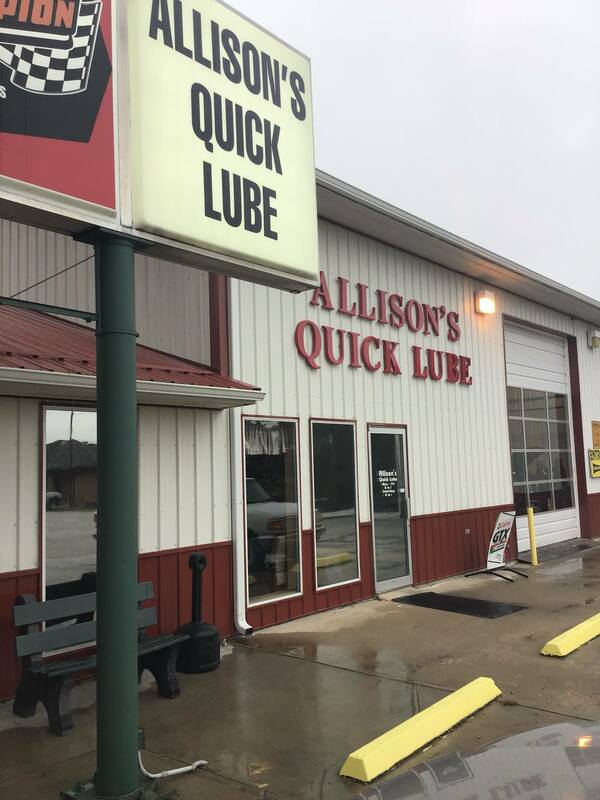 Allison's Quick Lube is open Monday through Friday from 8:00 A.M. to 5:00 P.M. and on Saturday from 8:00 A.M. to 3:00 P.M.
Up to 5 Quarts of oil. 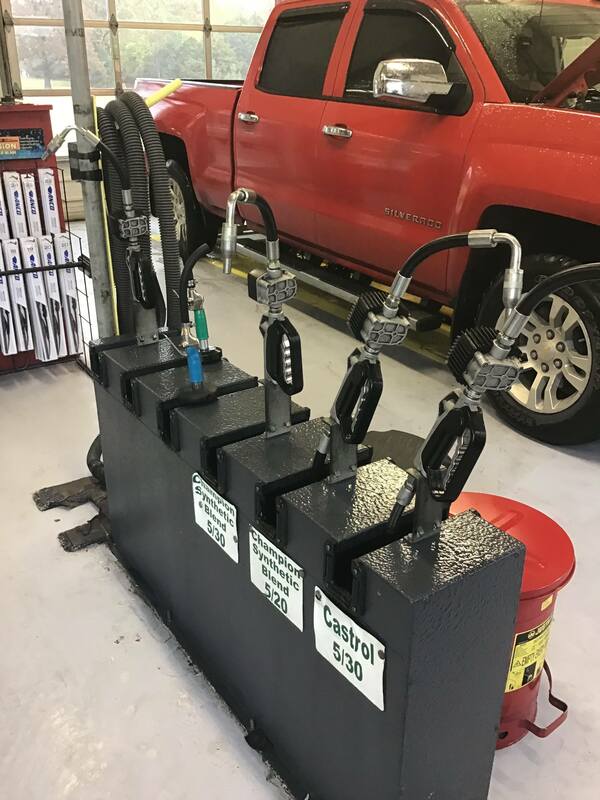 Higher oil amounts, specialty oils and diesel engines will most likely exceed certificate price, but may be applied to purchase.